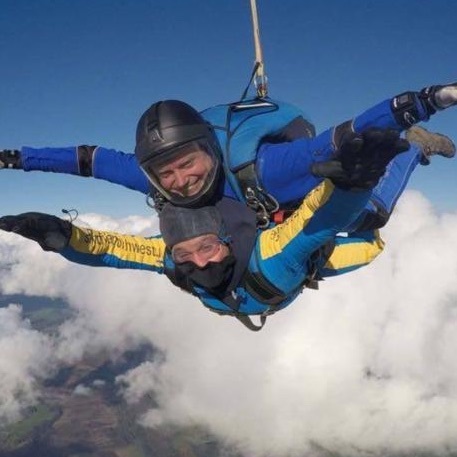 John, Siobhan all took part in a sponsored skydive for 'The Megan Hurley Foundation' this summer. 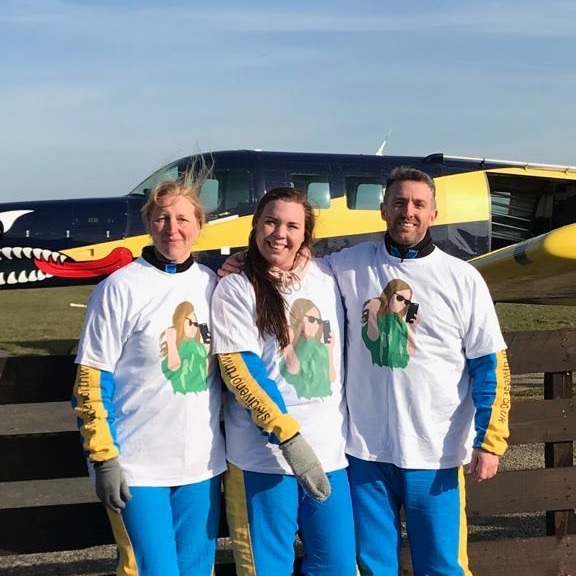 That's right, all three of these brave fundraisers experienced the thrill of a free fall from 15,000ft reaching speeds of 120mph! raising a staggering amount for the Megan Hurley Foundation.